When the holidays are right around the corner, many people become a combination of anticipated and frazzled at the same time. The excitement starts to build as radios begin playing their Christmas music and stores start decorating, but when you are in charge of the Christmas celebration, nerves can set in quickly. How do you make sure you cross everything off your list while still being able to afford the perfect gifts for everyone and throwing the ultimate party? 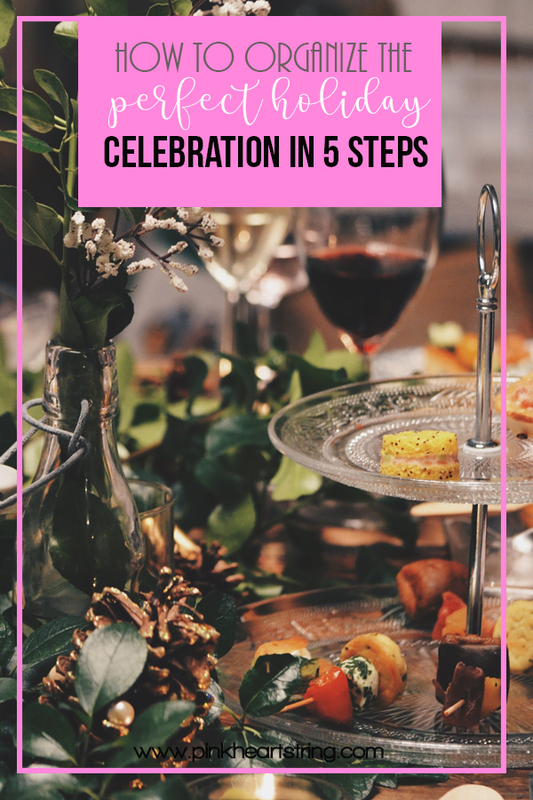 Just follow these five easy steps and you’ll have the perfect Christmas celebration before you know it. 1. Plan ahead. If it’s already December and you are just starting to plan your party, you are going to have to step up your pace. Pick a date and time, but many other people have already booked their parties on the most convenient days. Ask a few close friends that you really want to attend which days they are free and then try to come up with a day and time that works for all of them. You won’t find a day and time that works for 100% of your guests, so just take your best pick and stick with it. 2. Spread the word. If hand-written, mailed invitations aren’t your style, or it’s too close to the party to make this a feasible option, try a social media evite, text, or good old-fashioned phone call. These are some of the best ways to get a quick RSVP, too, since mailed cards often get pushed to the side. Decide if you want to do a gift exchange and how you want to handle it - does everyone bring one present that is gender neutral? Will you do a gag gift exchange? 3. Plan your budget. You’ll need to set aside funds for your menu, decorations, and gifts. What type of food will you serve? 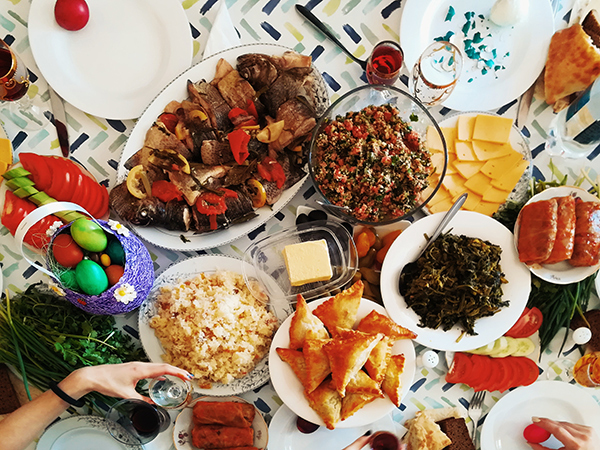 Will you ask guests to bring a dish to share? Come up with some delicious recipes or go with a potluck style, but work on your budget before you do anything else. 4. Begin decorating and shopping. Now that you have your budget and your menu, you know how much disposable income you can spend on gifts and decorations. You’ll want to search for gifts ideas for husbands and wives, children, or just general presents for everyone, depending on your gift exchange rules, your guests, and how perfect you want their gifts to be. 5. Put it all together. Don’t wait until the day of the party to start decorating. Shopping should be finished by the week before the party. Then you can begin decorating right after you have finished shopping. Wrap the gifts for the exchange and put them under your tree. The last thing you will need to do is complete the cooking on the day of the party. 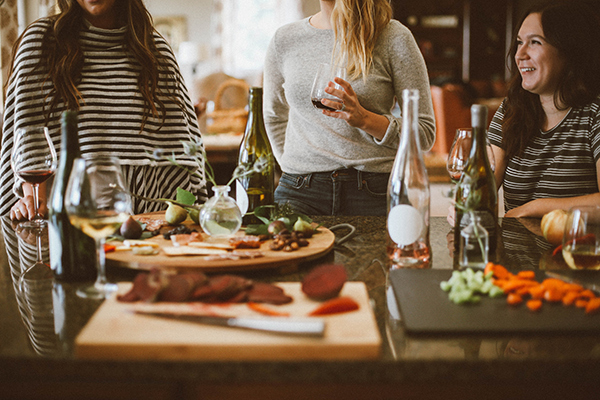 With these five steps and your excellent choices in decorations, menus, and gift ideas, your Christmas party will be a perfect celebration for you and all of your guests.